X Lines is a Forex trading indicator, which displays various price levels to filter the signals as well as to support the entire trading methods. 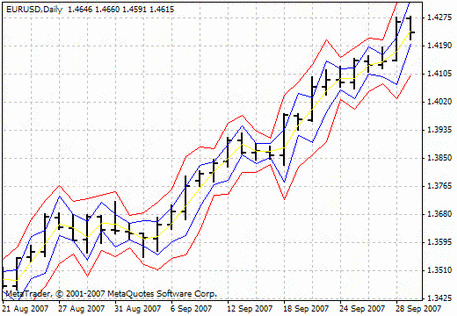 Initially, this tool was developed for use within the MT5 trading terminal, but it was also adapted for the MetaTrader4 platform as the result of the high demand level among traders. Several lines are displayed in the indicator window, and the most important level is the thickest one. 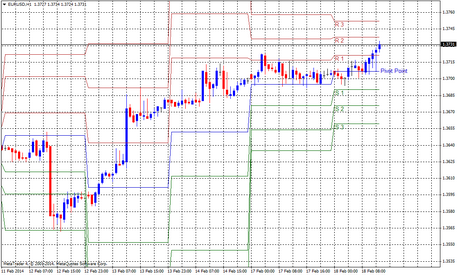 If the price is placed below such a critical level, then there is a resistance to the trend at the moment. In the case of the price located above the line, the trend is supported. It is worth noting that in the original version of the indicator there was a possibility of setting the thickness of secondary lines, but the developers decided to close such a function since most traders choose to work at a single critical level giving the equal importance to all the secondary ones. Other levels (traders use all the other levels as local support and resistance zones). 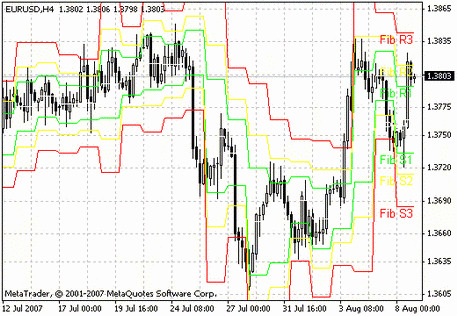 With a complex system of variables, this indicator displays all the price levels on the screen automatically. First of all, it should be noted that this indicator does not give the signals to open an order. The levels displayed in the program window serve as prompts and reflect only the moments of support and resistance of the trend. The capabilities of such an indicator are extensive and directly depend on the trading strategy preferred by each particular trader. 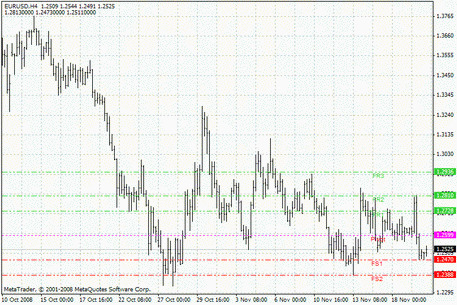 Price levels are the key concept in currency trading, and this indicator is designed to help a trader determine the prices as well as the range for a future deal. 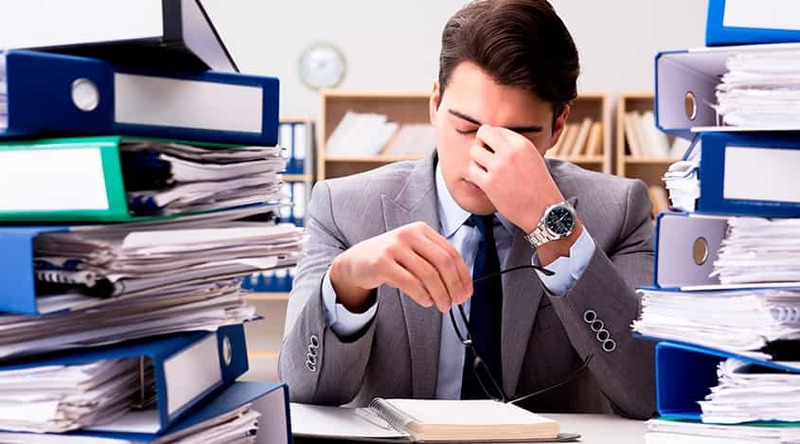 Trading at the level breakdown. 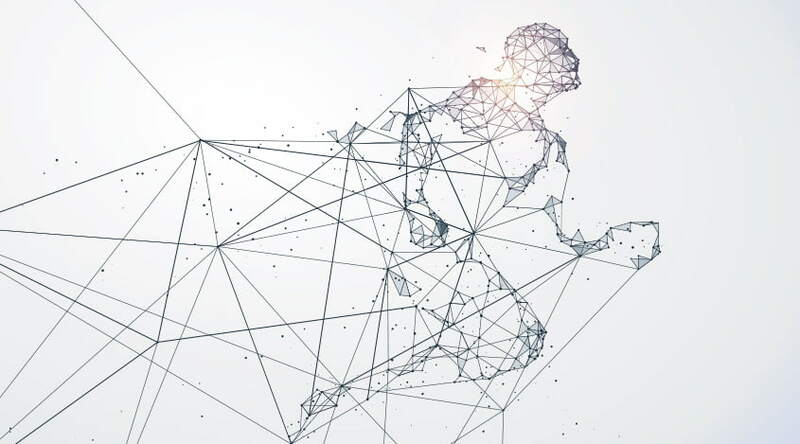 The practice of market participants demonstrates the effectiveness of such an approach, but it should be noted that the benefits of these levels depend on the construction way. The indicator takes into account the actual extremum points and the actual trading volume. We see how the price fluctuates above or below the main level, and after that, it breaks through it. It is the moment of breakdown that can be used by a trader as an entry point to the position. It's worth noting that the effectiveness of the X Lines indicator doesn't depend on the asset type. 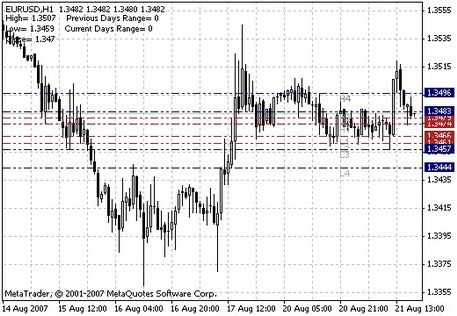 The levels can be equally valid both of the currency pairs trading or any other financial asset. The market participant determines the points of opening the positions and monitors the moments of the intense levels breakdown. 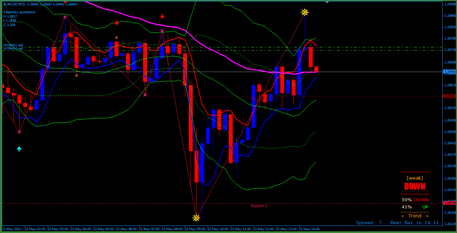 As for the secondary levels, they are suitable for Stop Losses or Take Profits as well. It makes sense to set the Stop Loss at the closest level. 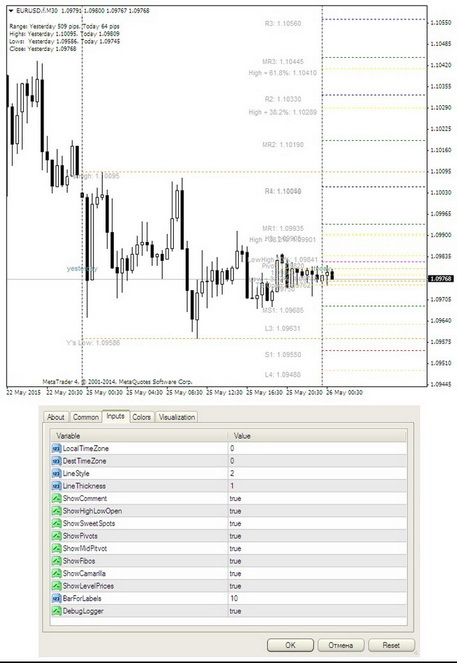 Take Profit can be divided into several levels, in case the position is split into parts. The profit, in this instance, is fixed at the closest level, but not only. It all depends on the trading system preferred by the particular trader. 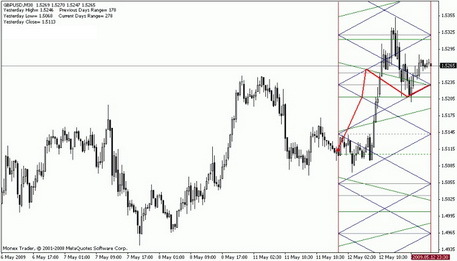 Most traders note the simplicity and convenience in combining the X Lines indicator with the other tools. For example, it demonstrates excellent results along with the moving averages, when the average shows the situation at the moment, and the X Lines indicator provides an opportunity to forecast the risks in the future. This tool is quite simple to set up. 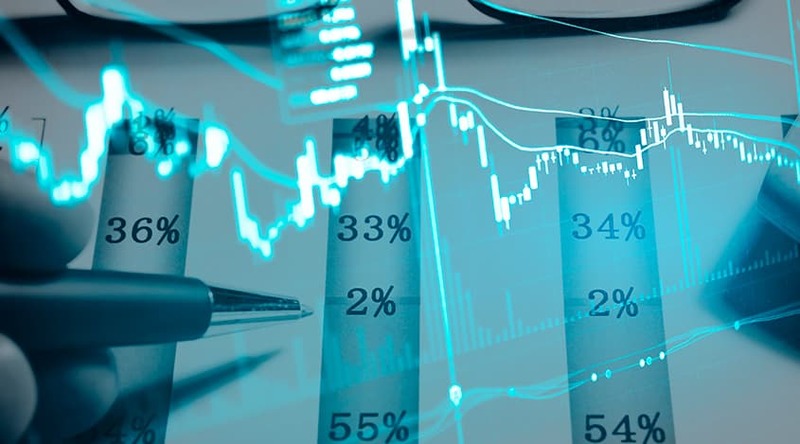 The optimal values are already set by default, and they should be changed only by experienced traders who understand the algorithm of the tool. In general, it is worth paying attention to the period, setting it by the period which the trade is made on. Period of analysis - the number of bars that are taken into account building levels. By default, this value equals zero, which means that the tool takes into account the entire previous history. 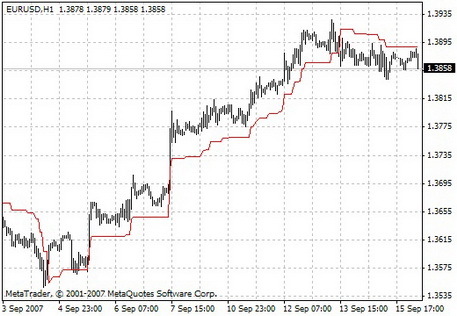 The X Lines indicator is a simple tool that can be used within different trading schemes. 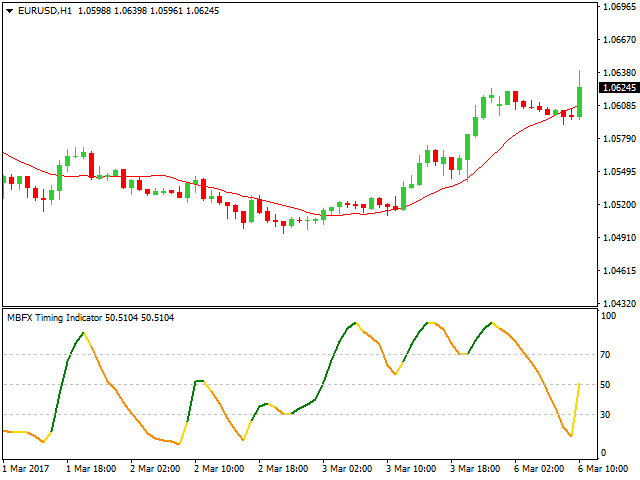 This indicator uses specific algorithms to build the levels and doesn't depend on the traders' mood, which allows improving the accuracy of the indications significantly. Such a tool will be considered useful by a lot of traders, regardless of the skill level, and it's suitable as an additional indicator.